The premier League side Liverpool FC mulls to expand the Anfield Road End capacity by 6,000 seats at their home ground, according to club chief executive Peter Moore. With the development, Liverpool FC will see its historic Anfield home ground to accommodate more than 60,000 audiences in a single go. We are looking at a range of options to ensure we have considered all aspects before making any decision,” Moore told the Liverpool Echo. “These include working up design, feasibility, cost, capacity and economic viability options. “After that work is completed, and if there is a smarter design option that does not fit with the current outline planning permission, then we would submit another planning application. 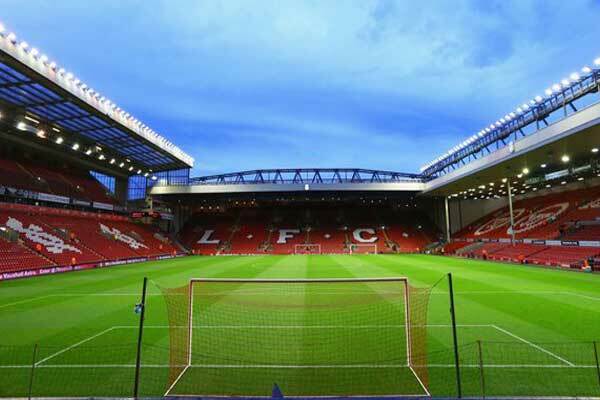 Erstwhile, Liverpool has revamped Anfield’s Main Stand in order to bring the stadium’s capacity up to 54,074. Funded by the parent company of the club Fenway Sports Group a whooping sum of £110 million loan, the project later earned an £12 million in match day income during its first year in operation. Recently, the club is entitled to host non-soccer events at Anfield beside of the English domestic season in an attempt to drive additional revenues. 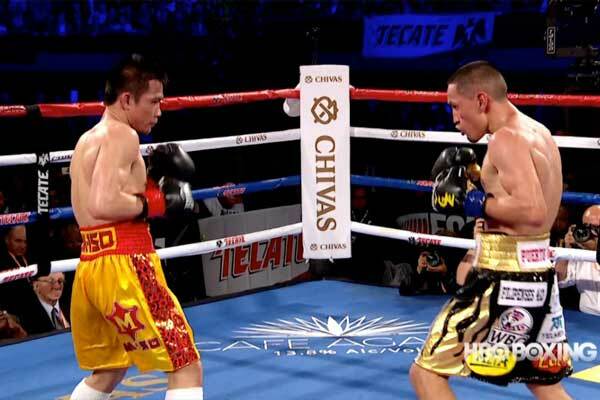 There is an estimation of m around 50,000 fans coming up for concerts however, for events like boxing match assures a toll of 60,000 can which may even surge if the latest redevelopment plans go ahead.